Tax deadline might be over but that doesn’t mean the scammers have gone away. 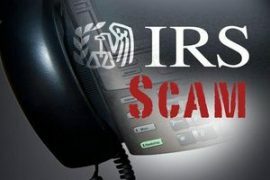 As Americans are readying their (late) returns, scammers have already been calling more than 366,000 citizens, pretending to be Internal Revenue Service agents collecting taxes, the IRS reports. In just the past few years, IRS impersonators have cost Americans $15.5 million. 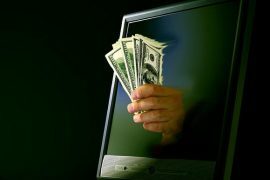 The United States Treasury gets 9,000 to 12,000 complaints about impersonators a week. 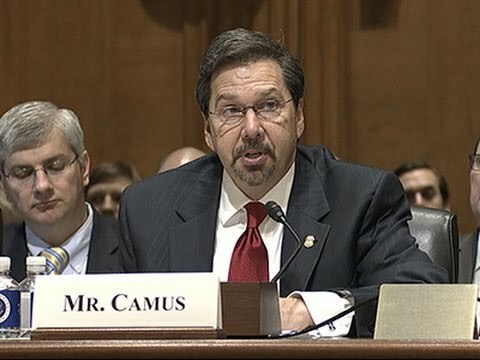 “It is the largest and most pervasive impersonation scam that we’re aware of,” Timothy Camus, a U.S. Treasury deputy inspector general, said during a Senate Finance Committee hearing. What makes certain people more vulnerable to scamming? There’s actually been a lot of research on this, particularly since the American Association of Retired People ran a series of landmark surveys in the mid-1990s about scammed AARP members—surveys that made it common knowledge that fraudsters often target senior citizens for phone calls. 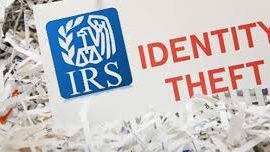 Indeed, this new spate of IRS impersonators often aims at new immigrants and senior citizens, the IRS reports. In just the past few years, IRS impersonators have cost Americans $15.5 million. One survey, published just this year, found that, among seniors who don’t have dementia, those who were most vulnerable to scams were older, frailer, lonelier, and more neurotic. Those who performed more poorly on cognitive tests, even if they didn’t have dementia, were also more vulnerable. Still, anybody could get scammed. One of the AARP’s polls found that many phone-fraud victims were well-educated, well-informed, and active. Sadly, there’s less research on the characteristics of scammers, whose mindsets you’d think it might be helpful to understand. That’s at least in part because—as is the nature of job, presumably—they’re tough to track down for studies. The closest we could find was a 2008 report that IBM produced about the technology telephone scammers use. Voiceover IP allows fraudsters to hide their true location—the IRS believes some of their impersonators may be overseas—and to call, automatically, many numbers at once. Meanwhile, the IBM report points out, potential victims may feel telephone calls are more trustworthy than emails, a newer technology.